If Ellen DeGeneres chose this indie folk band to perform for her birthday, it’s safe to say they’re worth checking out. 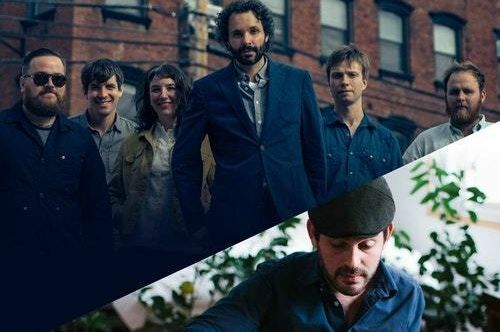 Oregon-based Blind Pilot briefly returns home from their nation-wide tour with Coloradan Gregory Alan Isakov in tow. Both are inspired by landscapes, including our Umpqua River, and praised for lyricism.